Our Team | Mountain Aire Medical Supply, Inc.
Our staff has extensive experience in customer service, insurance, billing, and coordination of services. Alexis has been a Customer Service Representative for Mountain Aire since 2009. Originally from Gusher, UT. Alexis lived in several places before making Grand Junction her home. She is married with two beautiful daughters. Alexis enjoys being on her mini-farm raising chickens and rabbits. She loves to be out in her garden, and preparing fruits and vegetables for canning. Working for Mountain Aire allows her the opportunity to help others in her community. Angela has been in the healthcare industry since 2000, and has worked for Mountain Aire since 2014. Angela graduated from Central High School and golfed on a scholarship for Mesa State College. She is married and all of her children are actively involved in sports. You will find her at kids sporting events or out on the golf course. Angela is fortunate to work in a field, and for a company, that is based on assisting people with meeting their healthcare needs. Dave has been providing customer care as a Route Delivery Technician for Mountain Aire Medical since 2005. Dave has been married to his wife for 43 years and they have three children, seven grandsons and one granddaughter. Dave enjoys spending time with his family and watching his grandchildren play sports. He enjoys going out to eat, and watching NASCAR and football on T.V. He and his wife also love to travel. Dustin has been a Route Delivery Technician at Mountain Aire since 2014. He was born and raised in Grand Junction. He has been married for 11 years, and has two sons that keep him busy. He enjoys spending quality time with his family. In the summertime he and his family likes to camp and hike. You can also find Dustin following his passion playing the drums in his band. He feels honored to work for Mountain Aire Medical. 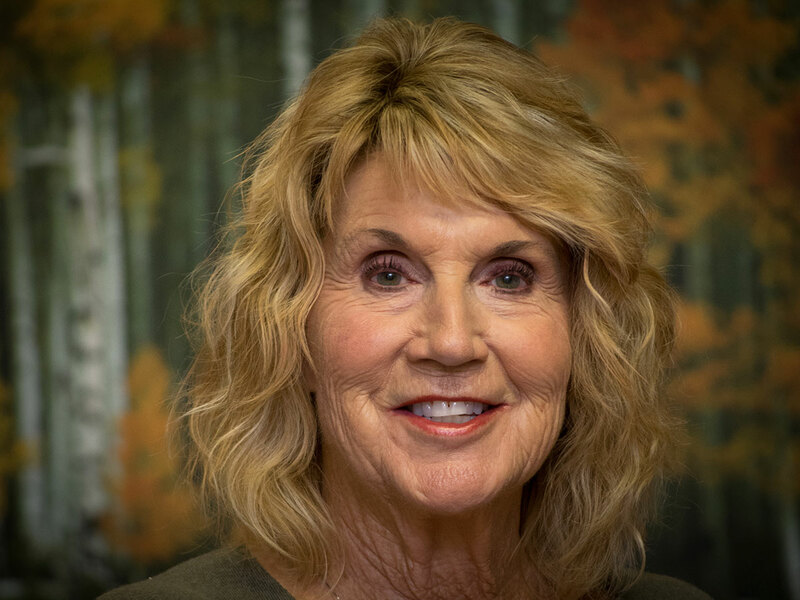 Glenna has been with Mountain Aire Medical since 2001 and in the healthcare industry since 1997. Glenna primarily handles AR and billing but is cross-trained to assist with customer service. She is the mother of two, a grandmother of four and a great grandmother to one. She loves spending time with her family camping and fishing. Glenna is blessed to have all of her family in the valley. When she is not at work you will find her cheering her grandchildren on at their ball games, or in her garden. Hailey was born in Burlington, CO, and moved to Grand Junction in 2001. Hailey has been in the medical field since 2000, and enjoys helping people while contributing to the community. She is excited to be part of the Mountain Aire team. When she is not at work Hailey enjoys spending time with her family and friends. 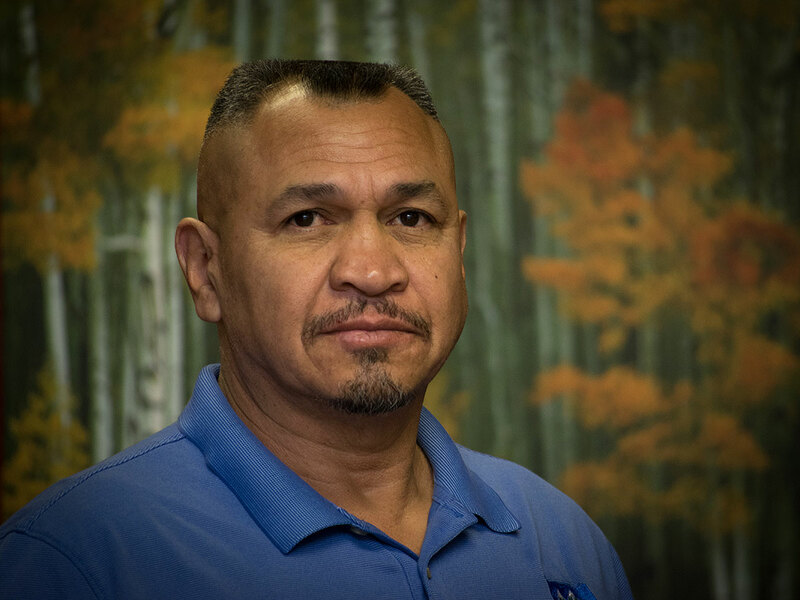 Juan has been a Field Supervisor for Mountain Aire Medical and in the healthcare industry since 2002. He was born and grew up in the Grand Valley. Juan has a daughter and a grandson. When he isn't working, you will find him coaching a variety of youth league teams: baseball, wrestling and soccer. He loves to be outdoors; snowboarding, hiking, camping, or watching sporting events. Juan feels fortunate to be able to work where he knows that he is assisting people meeting their daily needs. Michael was born in Chicago, IL, and he moved to Colorado when he was 14. Michael has been in the oxygen and D.M.E. 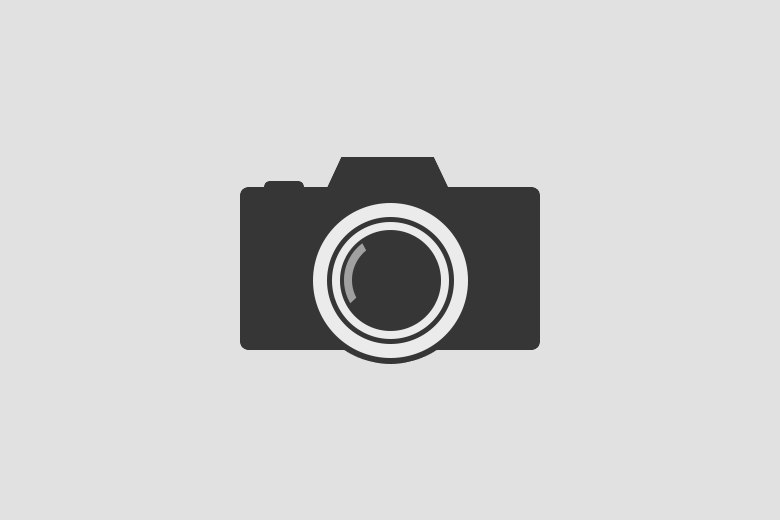 field since 2001. He is married to his beautiful wife Maggie and they have two daughters. After work, Michael likes to enjoy the great outdoors fishing and camping. Omar was born in Texas and moved to Europe at the age of two to live with his father. This allowed him the opportunity to travel all over the world. He primarily resided in Italy. When he was 19 years old he moved to Grand Junction and studied Telecommunications at Mesa State College graduating in 2006. Since graduating he has worked in a variety of fields including Internet Technology, and retail sales to the oil and gas industry. Omar feels fortunate to have the opportunity to bring his diverse skills and background to Mountain Aire. When Omar is not working, he enjoys the outdoors and hiking in western Colorado. He considers it to be one of the most beautiful places in the world. Having been with the company since the beginning, Pam has done a bit of everything. She now works part -time and is mostly involved with billing and authorizations. Pam studied Health Sciences at C.U. Denver, and has been in the medical field for many years. She also taught dance/exercise classes and continues taking several dance classes for fun. 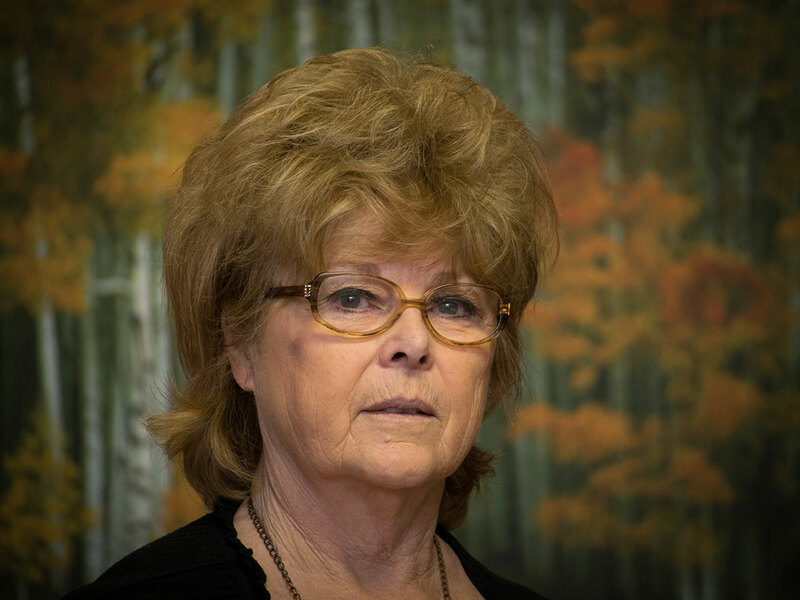 Hiking, fly fishing, attending Denver Broncos games, travel, reading, and enjoying time spent with her four grand children are favorite past times. Born and raised in northern Indiana. Richard has lived in Grand Junction since 1977. He feels at home in the mountains as well as a cornfield. 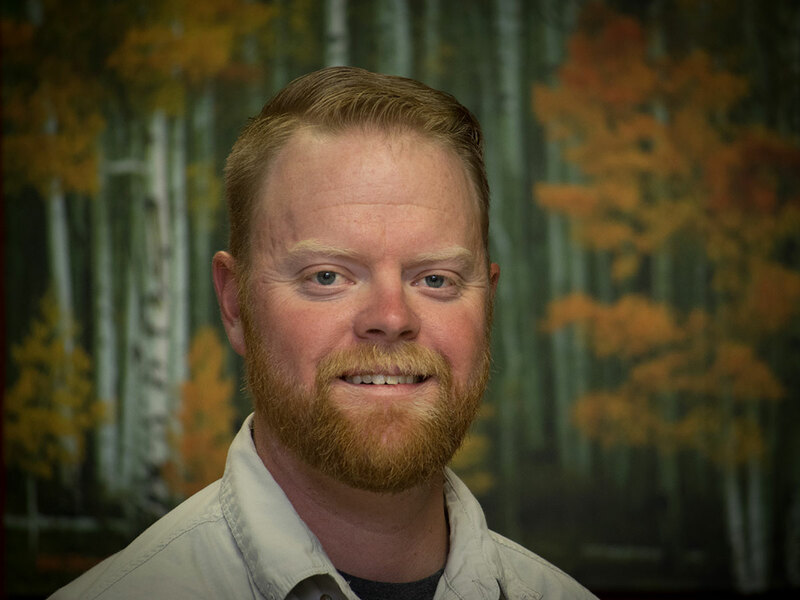 He is a Registered Nurse with a degree from Mesa State College and has worked in a variety of positions from hospitals to home care. He loves the opportunities to meet people and spend time with them in their homes. Bringing medical equipment into someone’s home is often a hard concept for patients to accept. Richard finds it rewarding to be able to bring comfort to the families. 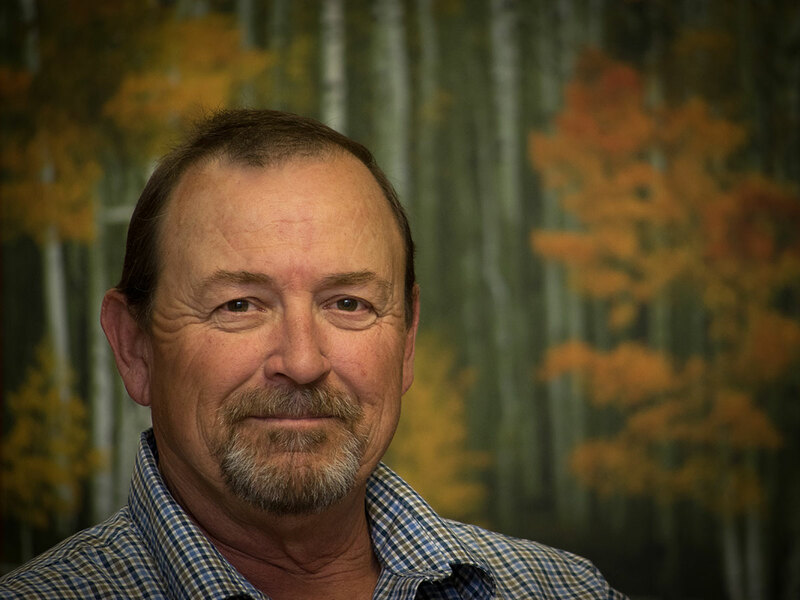 Richard has been a Service Technician with Mountain Aire Medical since 2006 and has been in the healthcare industry since 1987 providing quality service to customers at their homes. Before working in the medical industry, Richard served in the U.S. Navy for four years as a mechanic working on fighter aircrafts. He has two children and three grandchildren. When Richard is not working he can be found fishing, camping, watching sporting events, playing horseshoes or creating artwork. Richard appreciates working with our close-knit team at Mountain Aire while providing care and service to our customers. Shawnie has been a Customer Service Representative and a Hospice liaison for Mountain Aire. She has been in the health care industry since 2007. Shawnie was born and raised in Glenwood Springs, CO. After high school she traveled to multiple cities and states, and eventually made Palisade, CO. her home. When Shawnie isn't working she is out four wheeling in her Jeep.